Snow Days!!!!!!!! The second snow day of the year is HERE! Its FREEZING outside and now comes the time to jump into GEAR and survive the time indoors! Fun Times! This morning, the kids have opened tons of Christmas gifts that had yet to be touched! 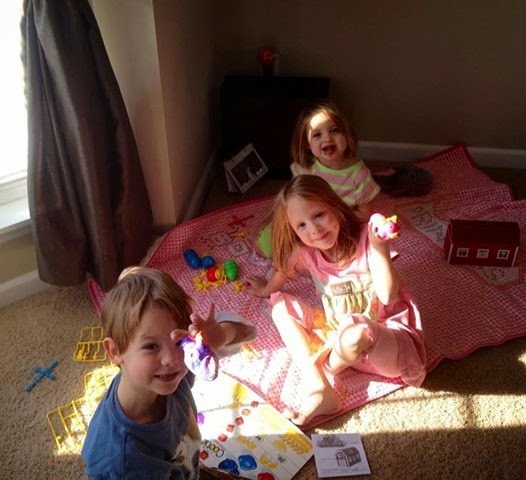 I walked into the living room and found them making their OWN directions to NEW board games. But, hey, whatever keeps them happy.... Right?? This morning, my husband and I were thinking of how we would continue to "WORK FROM HOME", play with the kids and not go CRAZY indoors. For a family that is used to being able to be on the GO, being kept in the house by the SNOW and COLD has been a challenge. But, we're making it WORK! 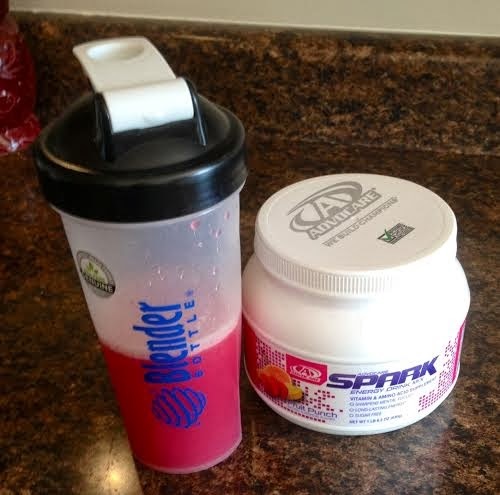 Many of you know that I am in LOVE with Advocare Spark. We're getting ready to start our 24-Day Challenge this week, but started this MORNING off with a SPARK drink! Four hours into our work day, we're feeling energized and ready to go! If you're looking for an extra boost of energy, SPARK is your answer! In addition, I have been super pumped about this Groupon Deal today. 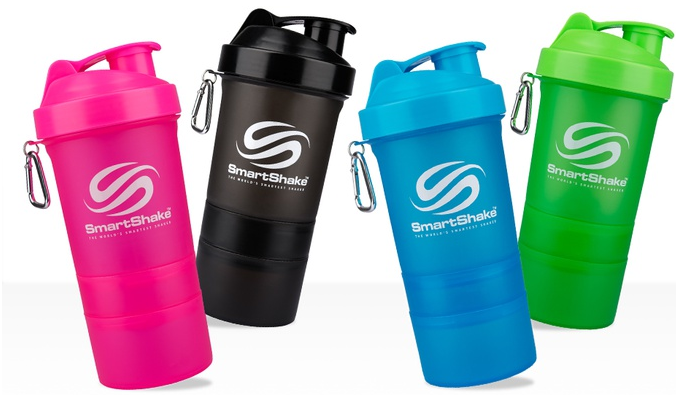 You can get a 2-Pack of Shaker Cups for ONLY $12.99, which is 41% off. These cups are PERFECT for mixing up your SPARK or FAVORITE drink! We would LOVE to hear from you and what you do on SNOW Days! 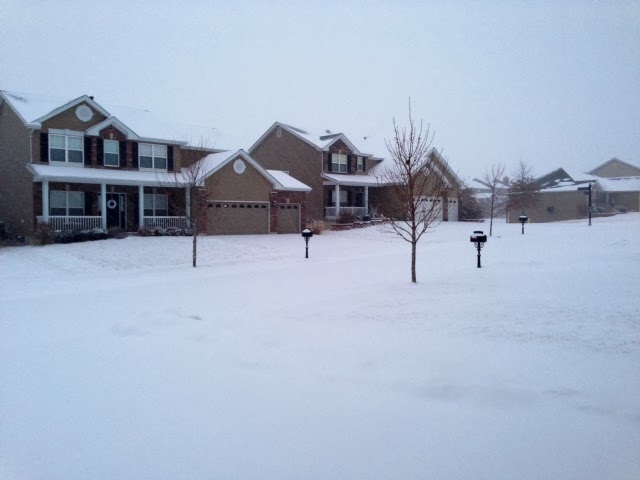 Do you have to brave the weather and head out to the office or do you get to ENJOY the cold and snow from home?? ?